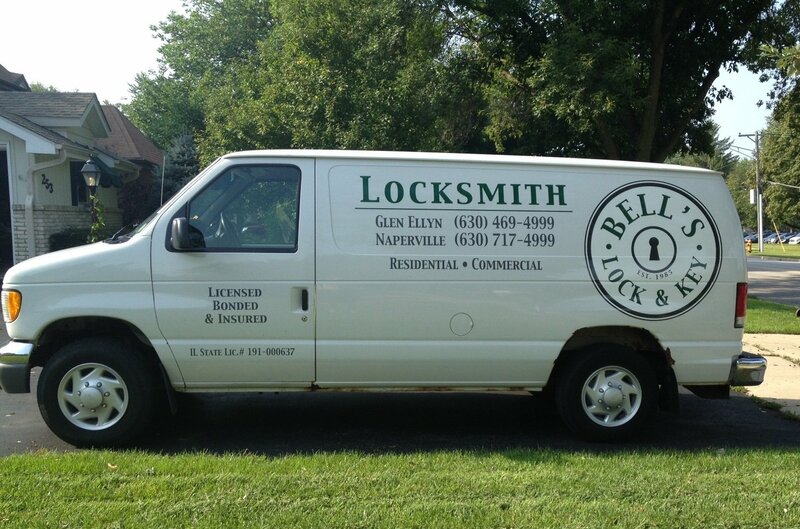 At Bells Lock & Key, we pride ourselves on providing the Chicagoland area with locksmith services that satisfy your requirements for safety and security. 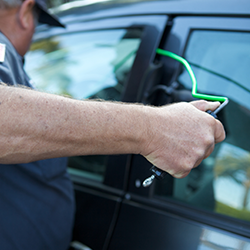 Whether you need help with a home or business lock or security system or you need help with getting into your vehicle, we can assist you quickly with no hidden fees. It is a terrible feeling. Just as the door closes, you realize that the keys are in the ignition. A split second makes the difference between having your keys locked in the car and saving yourself from the embarrassment. Unfortunately, that split second is usually recognized after the deed is done. The good news is that Bells Lock & Key can come out and get you back in your car quickly with no additional hassle. Whether you need the locks changed out or you want a new security system, we can make sure that you get what you want in a timely fashion. You should feel safe at home, and we want to make sure that you do. As with all of our services, the price you are quoted is the price that you pay. There are few things more important than your business. After all, people are counting on you for their livelihoods. 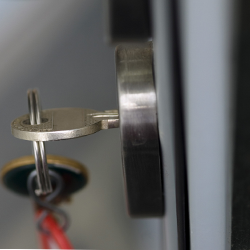 We can make sure that your business is protected with locking desks and cabinets. 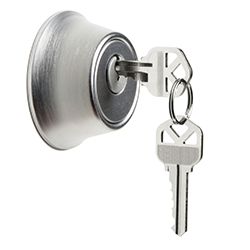 We can also make sure that you get the right locks for your doors, both inside and out.